Come and see almost a million tulips flowering in the fields, including over 130 different varieties! 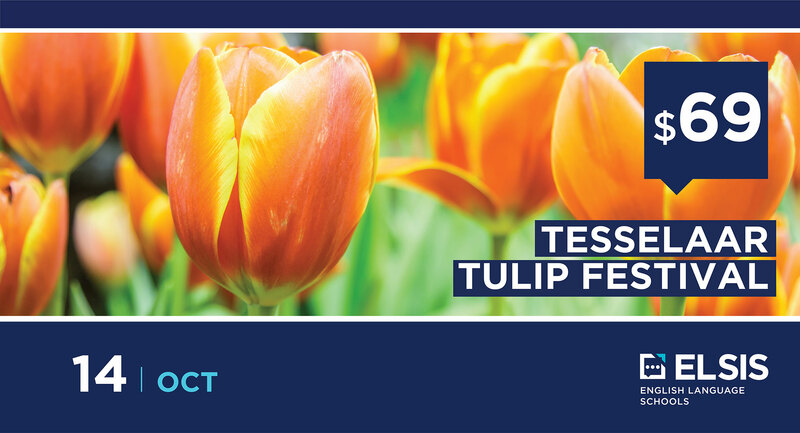 More than a million spring flowering flowering bulbs are on show, including over 900,000 Tulips. Live entertainment, delicious food and so much more! Celebrate the tulips in all their glory!